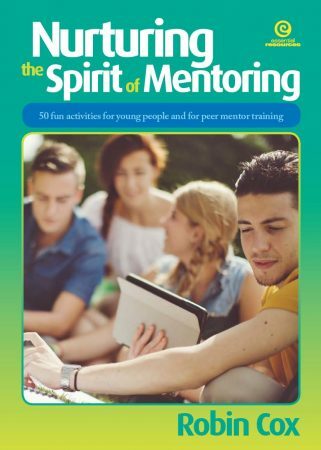 Nurturing the Spirit of Mentoring – 50 fun activities for young people is aimed at encouraging anyone who interacts with young people to sow the seeds of mentoring amongst them. It provides practical, well-tested resources for facilitators who are looking for quick, fun, easy-to-prepare activities designed to guide young people towards their full potential and was updated in 2016. It complements the ideas presented in The Mentoring Spirit of the Teacher and Encouraging the Spirit of Mentoring. 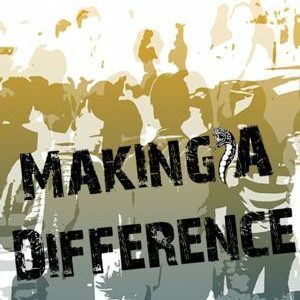 A 10- to 20-minute activity from this book will remind young people that, in your eyes, their lives are worth living, their opinions matter and they have the choice of many positive pathways to travel in order to reach their potential. 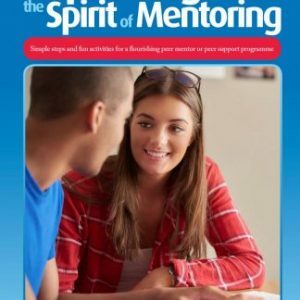 This book would be a great resource for use in Peer Mentor Program training and ongoing training.